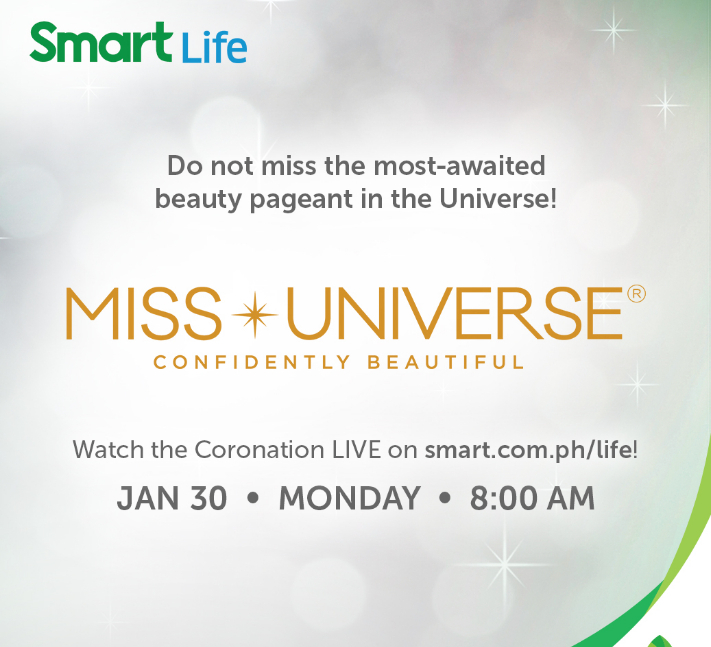 As the official network partner of the 65th Miss Universe Pageant currently being held here in the Philippines, Smart Communications will be streaming the Finals and Coronation via Smart Life (http://www.smart.com.ph/life) website on Monday, January 30, beginning 8:00AM. This will be great for Miss U fans who will be mobile or on commute on that day. 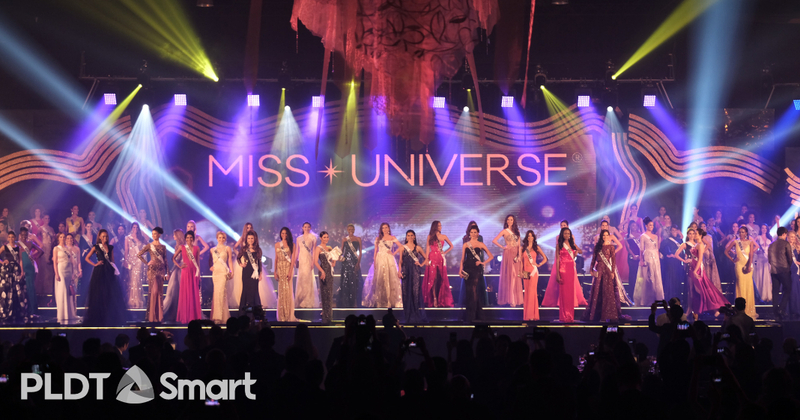 Previously, Smart featured behind-the-scenes and highlights of the side events and the all-important Preliminary Competition held last Thursday, January 26 on the same page. Exclusive photos, images, and interviews are also available for viewing on Smart Life as well as Smart’s Facebook Page, as well as its official Twitter and Instagram channels. Finally, joining the country in celebrating this grand event, Smart is giving away FREE 100MB for subscribers who will register to Giga Surf 50, All Out Surf 50, or UCT 50 within January 28 to January 31, 2017. 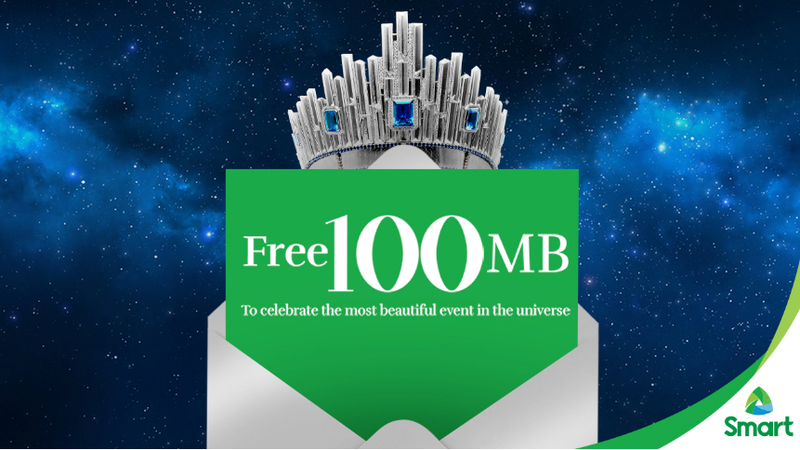 The 100MB will be automatically sent to availing customers and will be valid for 2 days from the time the 100MB was credited. The FREE data will be credited from January 30 – February 3, 2017.